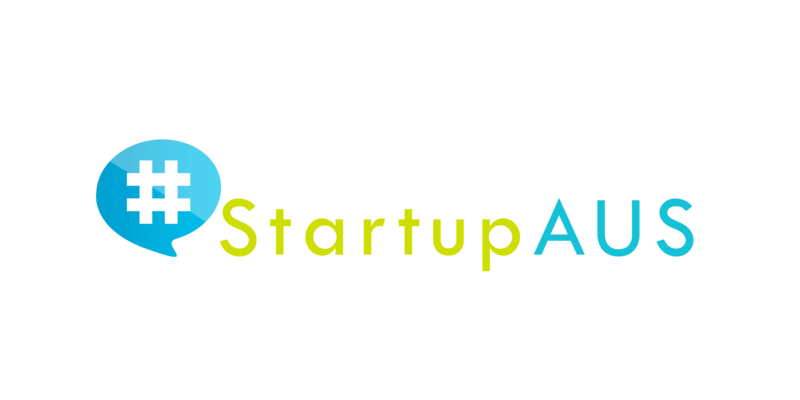 “Having long advocated for action in this space, StartupAUS welcomes the proposed changes to Employee Share Schemes put forward by Minister for Small Business Bruce Bilson to Parliament today. 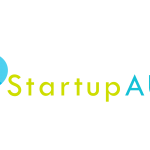 It is encouraging to see the government recognise the potential of Australian tech startups, and take steps to rectify the tax treatment of share schemes. Changes to the ESS will help Australian startups become strong drivers of increases in job creation and, because many help to drive technological change, this will lead to productivity gains and job creation for our economy. To see a government minister talk about reducing unnecessary red-tape – and take solid action to reduce regulatory costs for startups is also hugely encouraging. The prohibitive costs, such as those required to prepare valuation for tax purposes, is something that has held back many Australian startups.